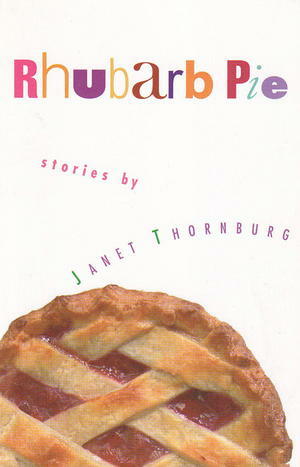 Janet Thornburg's collection of eight short stories begins with a middle-aged Nebraska farm wife cutting off her hair and heading for San Francisco. It ends with a pregnant lesbian from San Francisco climbing aboard a train bound for the Heartland. In the stories along the way, rural meets urban, the past collides with the present, and travelers pass through stormy weather. Readers who join these travelers discover that in spite of the struggles, or perhaps because of them, we're all in this together.